General Liability Insurance Professional Grade Help. General liability insurance is simple and could save your business. Whatever business you have, the ever present potential for liability exists in almost every aspect of your day to day business operations. Several day to day practices could cause small to very large financial loss. One or more claims may damage your local or national business reputation and affect your ability to compete in your marketplace. 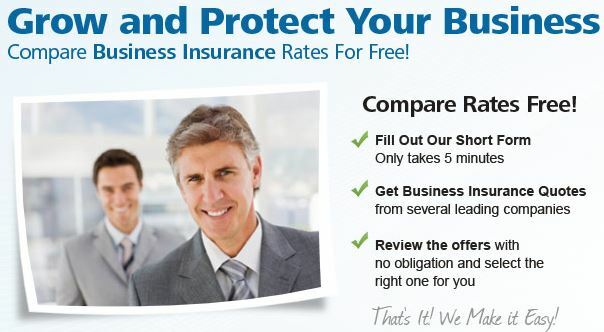 Use Business Insurance 1’s professional grade brokers to obtain general liability coverage helps protect your business from liability claims today and in the future. General liability insurance is essential to protecting the financial health of your business. Use our quick contact form below and we’ll have one of our professional grade brokers contact you A.S.A.P. We offer help with commercial auto, multiple contractors coverage types, general liability, Commercial property and General liability, inland marine, WORKERS COMPENSATION insurance protection and mobile property just to name a few. and we'll contact you as soon as possible to discuss your details. Please enter the security code below and submit. For other states please use our direct business insurance carriers and wholesalers below, Thank You!